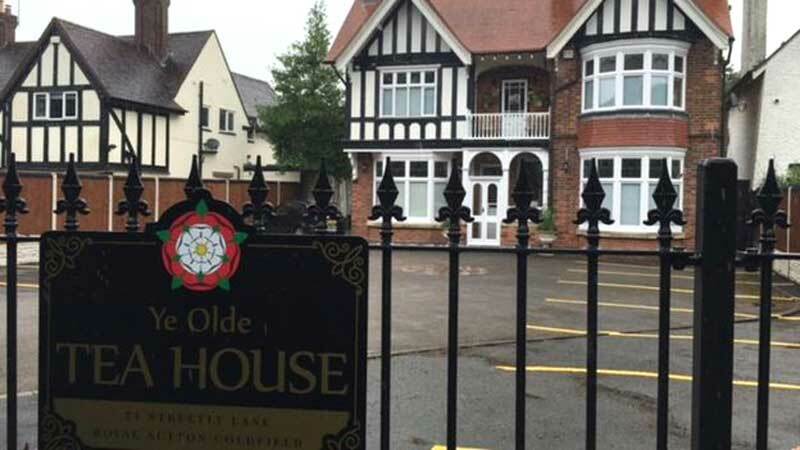 Complaints about pool parties and anti-social behaviour at a West Midlands house are being investigated amid fears a brothel is operating there. Neighbours have complained about night-time activities at the property, in an affluent street in Sutton Coldfield. An application for a tearoom "by appointment only" was rejected in May. West Midlands Police confirmed it was investigating. A spokeswoman for the occupant described the allegations as unfounded. 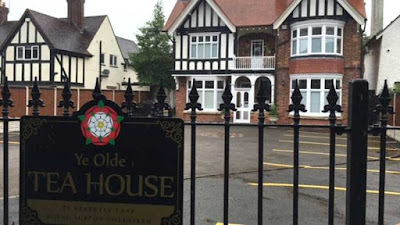 Meirion Jenkins, councillor for the Sutton Four Oaks ward, said: "There has been activity, reported by a number of sources, around what one might associate around a brothel." 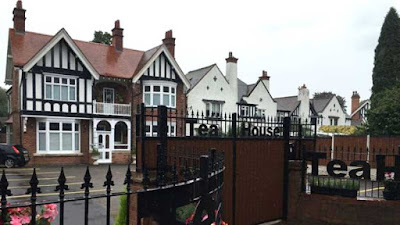 Earlier this year, Birmingham City Council rejected an application for tearoom signs at the property, as well as a bid for a themed by-appointment-only tearoom - also for children's parties. The application included: Booked timeslots of two hours 30 minutes. Opening hours until midnight, seven days a week. Customers restricted to appointment-only bookings. 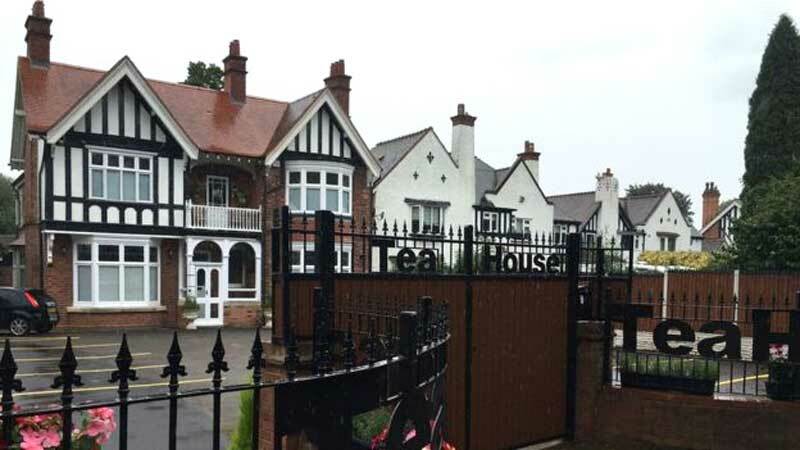 Signs reading "Tea House" have been put up on railings at the property and parking bays painted on the drive. A council enforcement team is now investigating if the building has become a business and allegations of "un-neighbourly conduct". 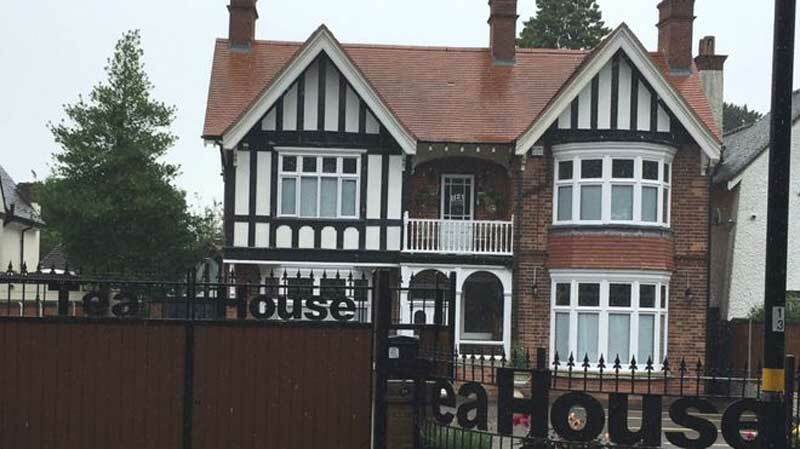 The owner of the house failed to take down contested Tea House signs before an inspection on 22 August and could now face prosecution. Mr Jenkins questioned the need to take bookings until midnight. "That doesn't sound like Starbucks to me," he said. "It's entirely and quite obvious that a tearoom by appointment is not a genuine tearoom. It's really upsetting the neighbours. It's easy for me to talk about it, but they are living in it every day." An assault allegation at the property was looked into by police, but no action was taken, he said. Mr Jenkins added there were also rumours of ticketed late-night pool parties. In response, the spokeswoman said the property had been called the Tea House for more than 100 years. She said the occupant had been a victim of prolonged harassment and racism from neighbours because she was a black woman with a disability and could not defend herself. The occupant had also received nuisance calls from unknown sources, the spokeswoman said, adding pool parties had taken place at the property since the occupant started living there 12 years ago. The spokeswoman claimed the occupant also knew nothing of the planning application, was unhappy with its content and the house was never intended to be a business.